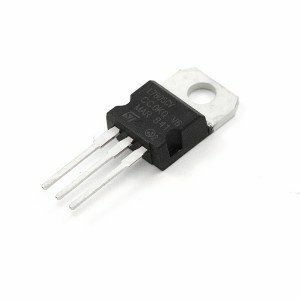 A 32mm (1.25") 1.5 Amp quick acting fuse as used inside the C64. 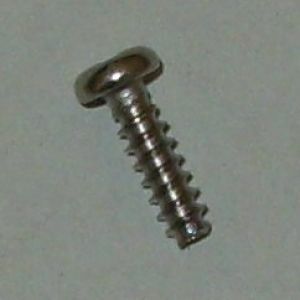 These are the stubby-looking 6.6mm diameter head screws used in most* breadbins for attaching the keyboard to the upper case (and fixing the two halves of the case together). 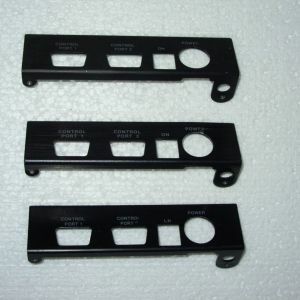 As these are original used parts they may have a little wear and tear. 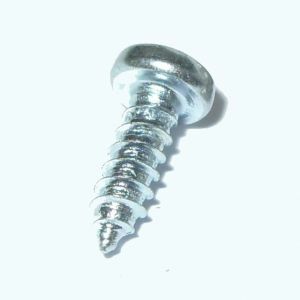 * Note: Some breadbin cases used the narrower C64 style screws - see the other screws listed below for suitable replacements. 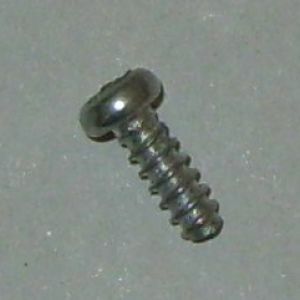 The breadbin used 7 of these screws for attaching the motherboard to the lower case. 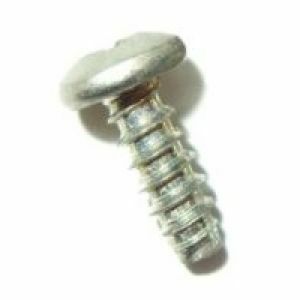 Brand new replacement screws, sold individually. 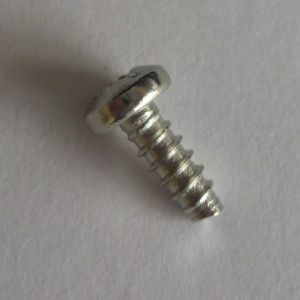 Underside of C64C case (3 screws) For C64C cases that are not just clipped together. Motherboard of C64C (5 screws) Note: the bottom left and right screws that pass through the metal keyboard brackets are are 10mm long - see above for those. 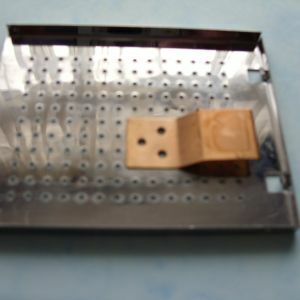 Clipped together C64C cases use the small 6mm breadbin type screws for the motheboard. 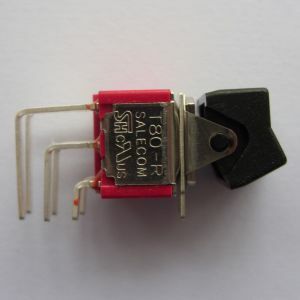 These are original, salvaged parts sold individually - they may have some wear and tear. 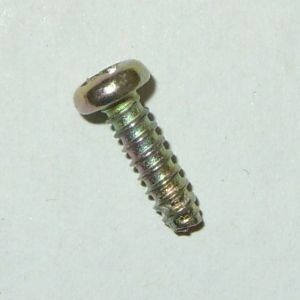 As above but brand new replacement screws. 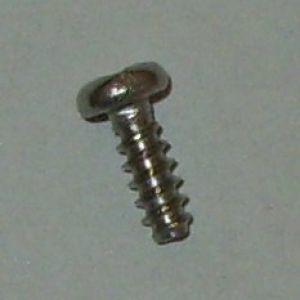 Used for the Keyboard brackets / Motherboard of C64C - ie: the bottom left and right screws that pass through the metal keyboard brackets. Good condition, all tabs intact. 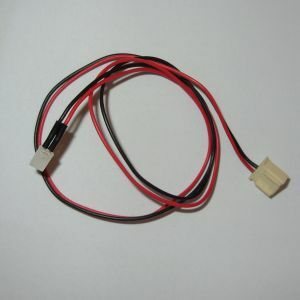 Standard ~14cm cable, so only suitable for the "short" C64C boards with the LED connector in the top/left. Note: Cable is approx 25CM long - some versions of the C64 (GS, Aldi) require a longer cable - please check. 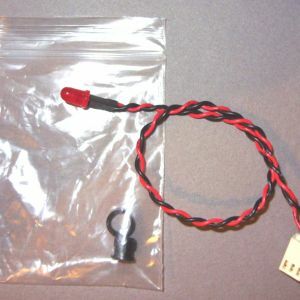 I also have new LED cables with red, green or blue LEDs - please see the C64 mods section. 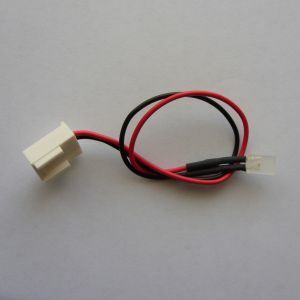 Standard ~14cm cable so only suitable for the common "short" C64C PCBs with the LED connector towards the top left. Not suitable for "breadbin" C64 (see below for those). Clean and in very good condition, with all printed characters intact. 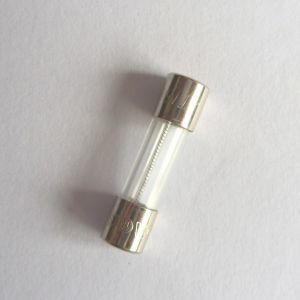 Round type power port cut-out. 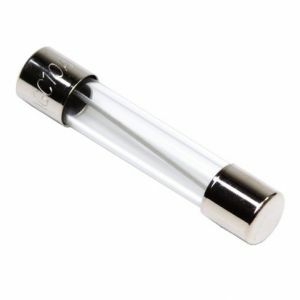 If there's any marks, they will be in the area hidden behind the case. 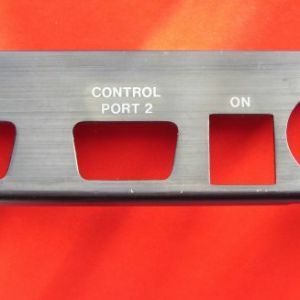 Port plate / bracket for "breadbin" style Commodore 64 - "Grade B"
Any discolouration will be mostly limited to the area outside that visible when mounted. 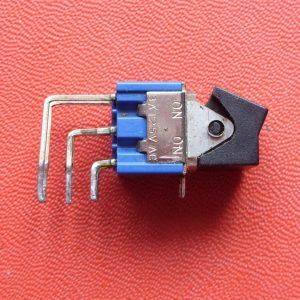 A brand new power switch for C64, C64C, VIC20 (version with DIN-style power plug), C128 (but not D/DCR versions), 1541-II, 1581 and also CD32. 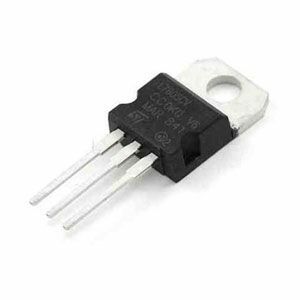 Salvaged power switch from a breadbin style C64.